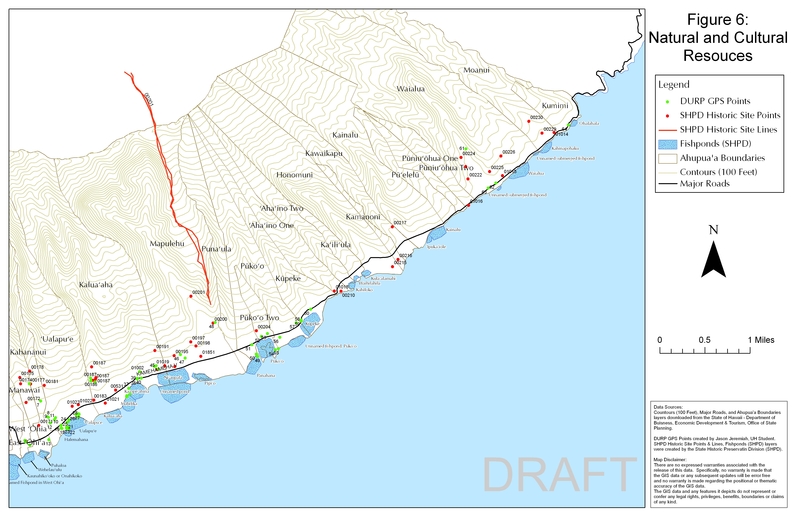 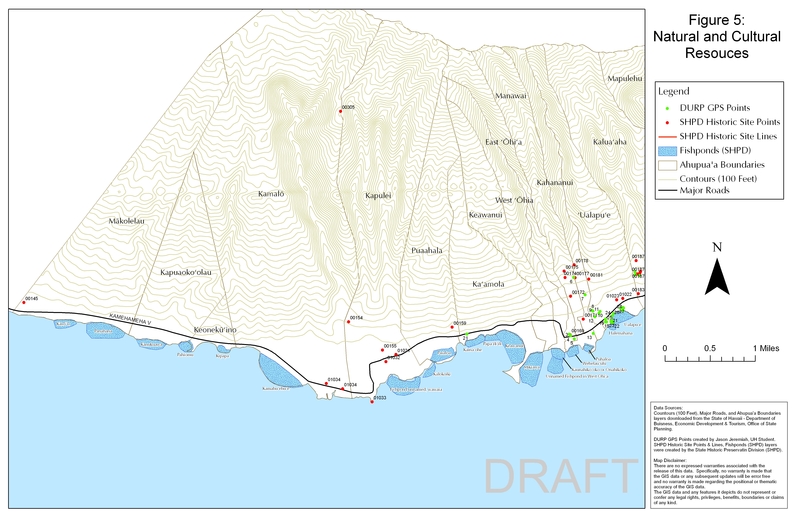 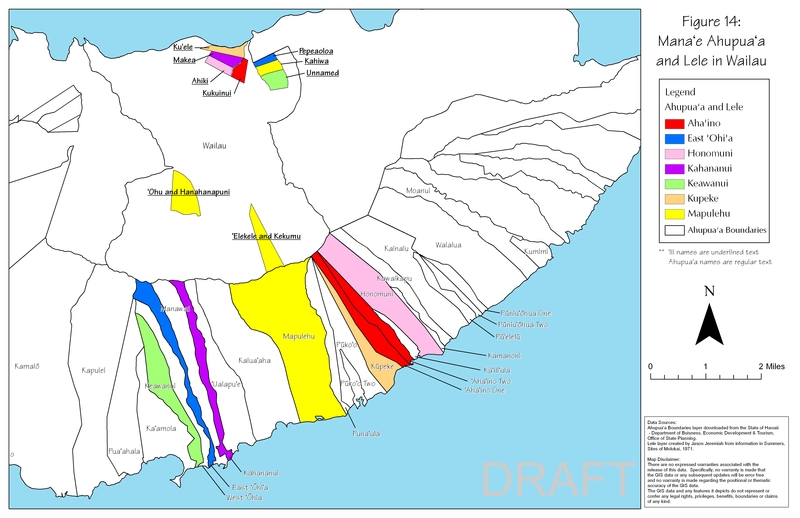 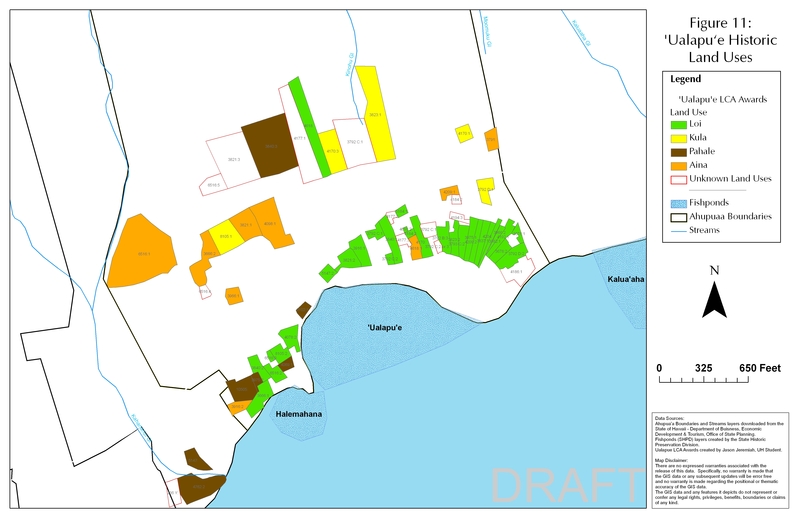 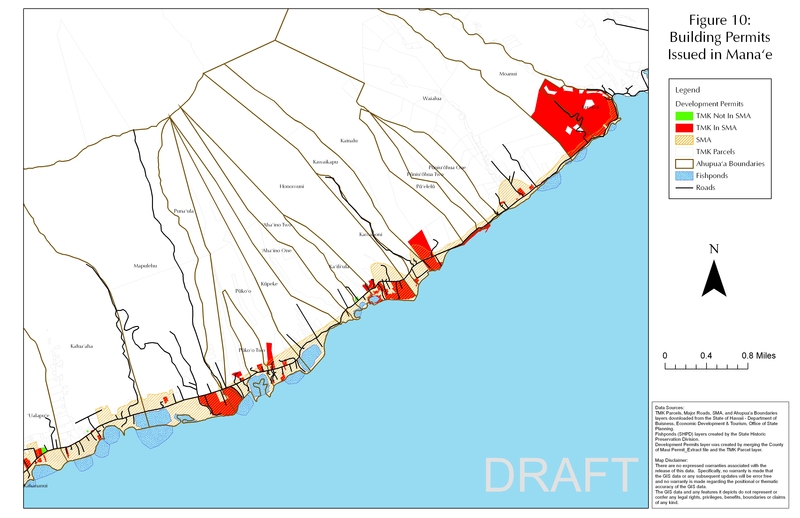 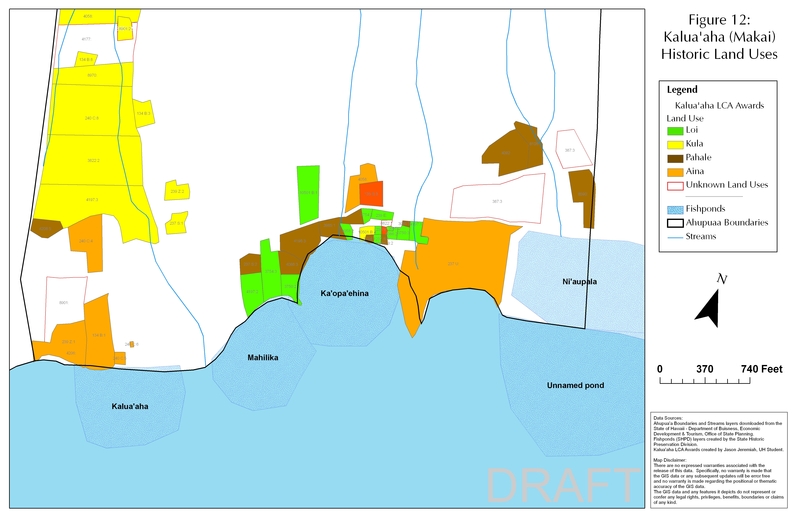 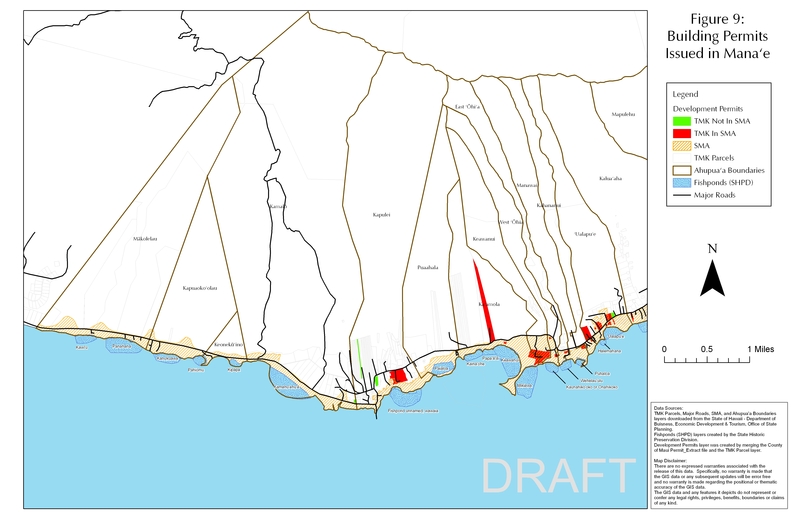 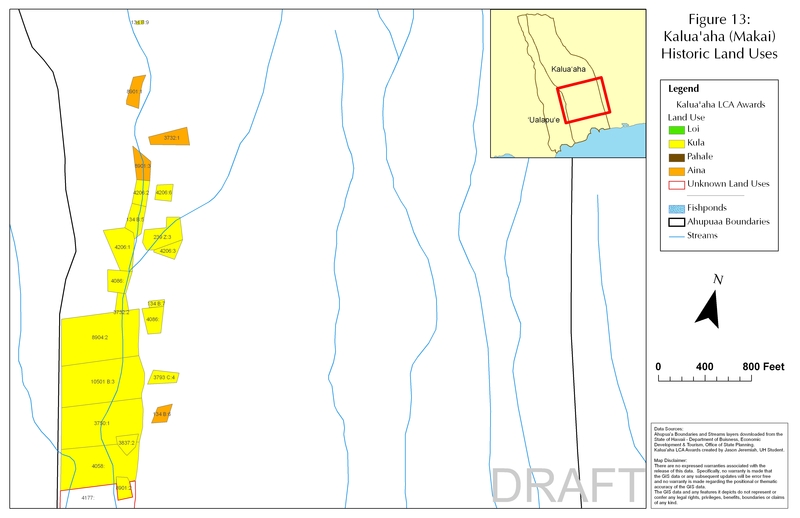 The Molokai Community Plan Update will revise the existing 2001 Moloka’i Community Plan and maps, adding new elements required by the Maui County Code 2.80B while integrating policies from the Countywide Policy Plan. 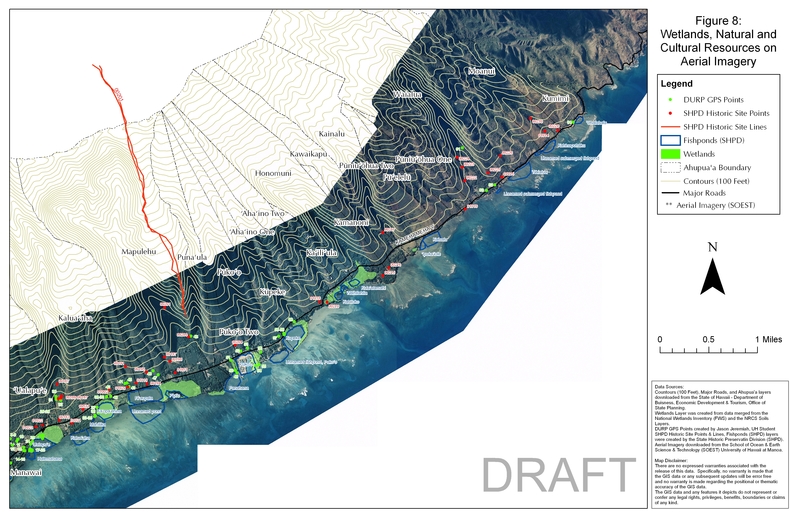 For a timeline and draft documents, learn more here (mauicounty.gov). 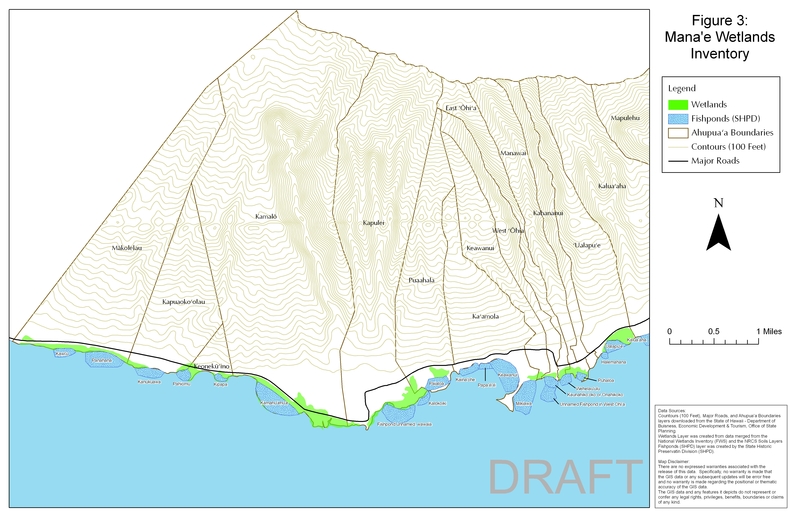 For Planning Committee meeting agendas, visit MauiCounty.us/agendas.